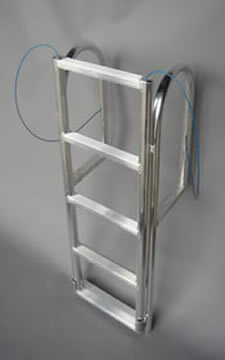 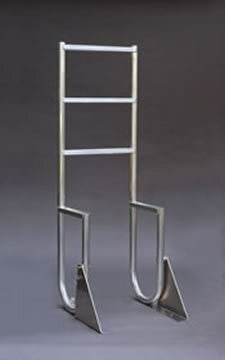 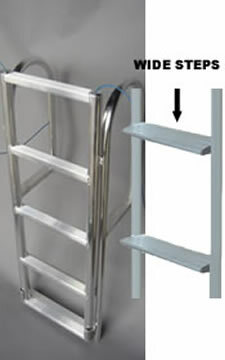 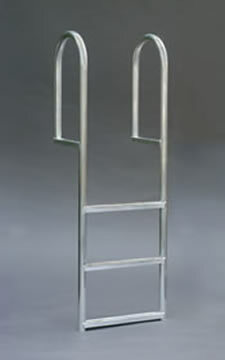 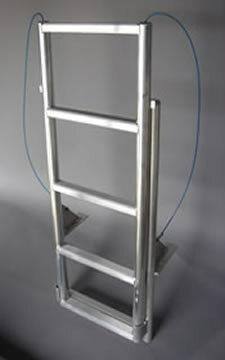 Looking for standard aluminum dock ladders? 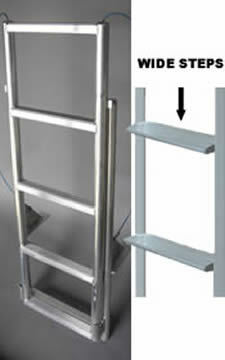 A1A Dock Ladders are the best in the industry and are built right here in America! 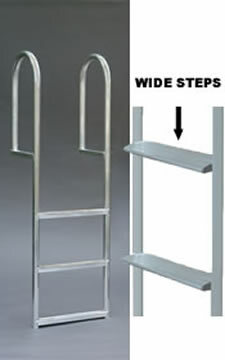 Constructed from standard 6063T-5 marine grade aluminum with a 650 lb. 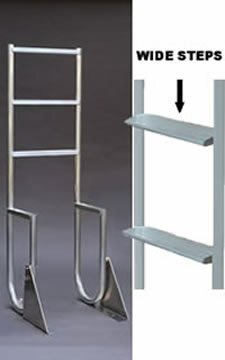 weight capacity, these dock ladders will endure many years of waterfront use. 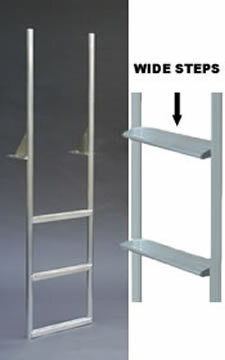 Don't settle for an inferior brand or private labeled product pretending to be built in the USA. 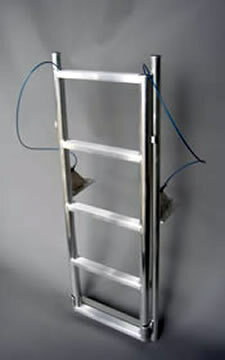 Buy American and know your purchase is fueling American innovation and manufacturing. 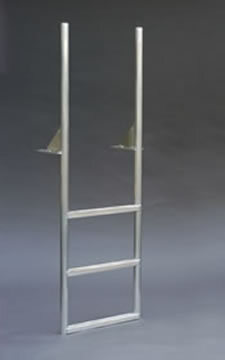 A1A Dock Products ladders are 100% American Made! 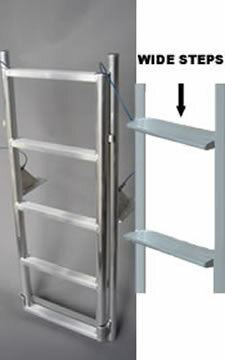 Browse these categories under "A1A Aluminum Dock Ladders"